Countdown film trailer. The numbers count from ten to one. hd00:10Countdown film trailer. The numbers count from ten to one. hd00:15Countdown Film Leader! 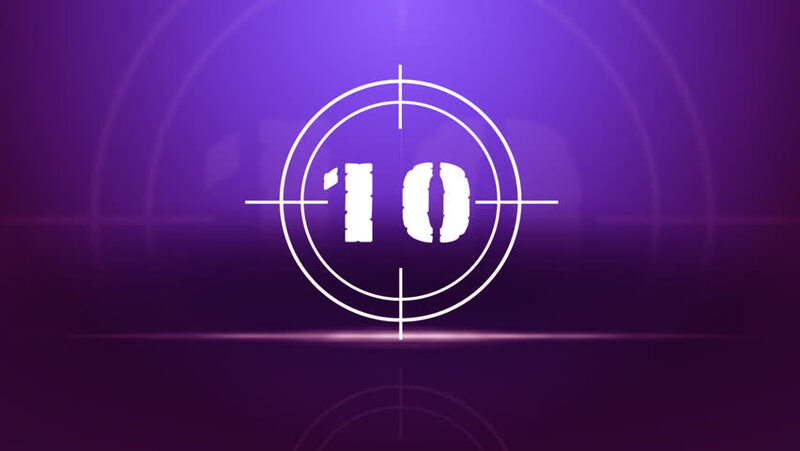 3D Animated 10 Seconds Countdown with placeholder for text or logo on Purple Background.